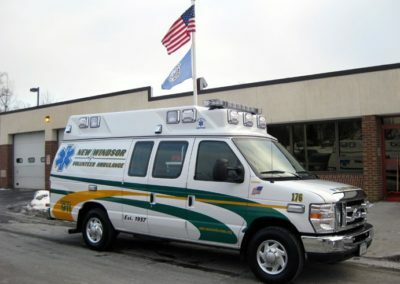 NWVAC is equipped with the best-in-class equipment to safely and properly respond, arrive, and assist you as fast as possible. 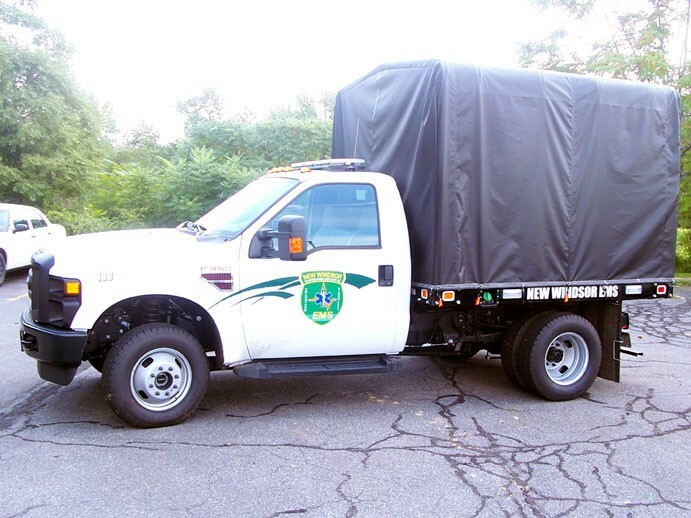 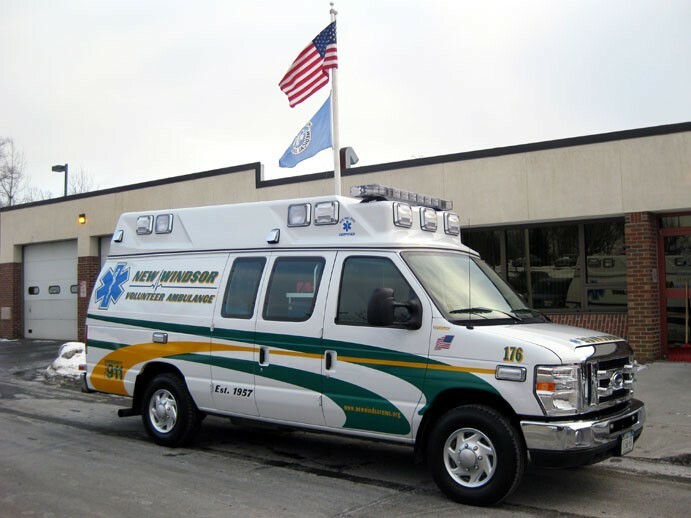 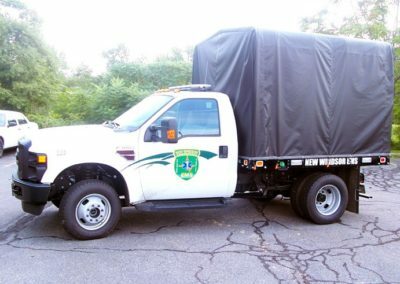 Learn more about our fleet of vehicles and equipment. 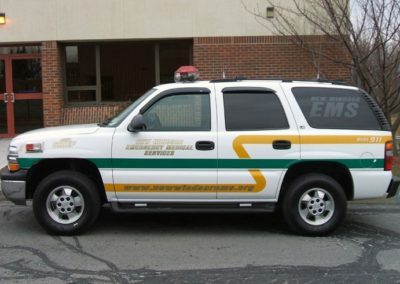 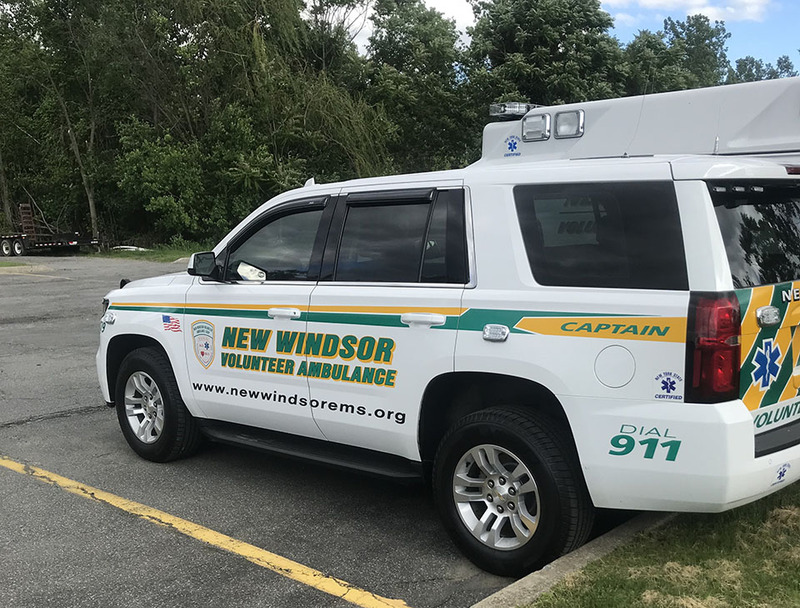 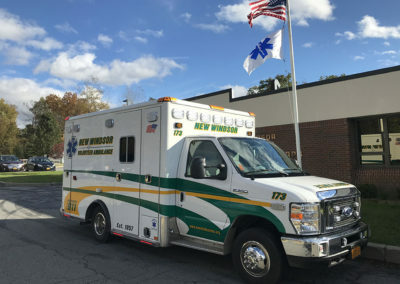 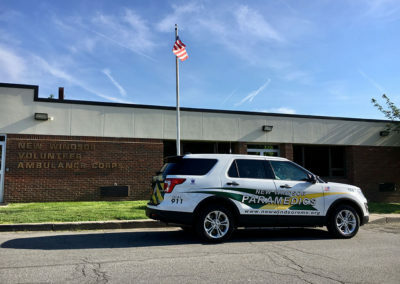 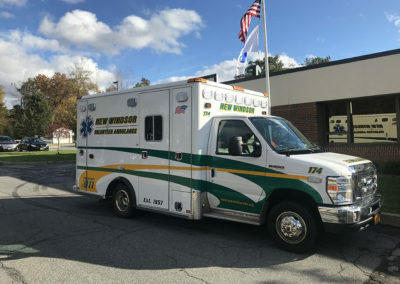 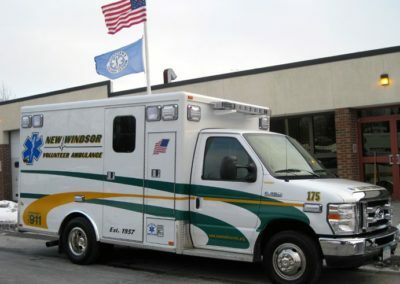 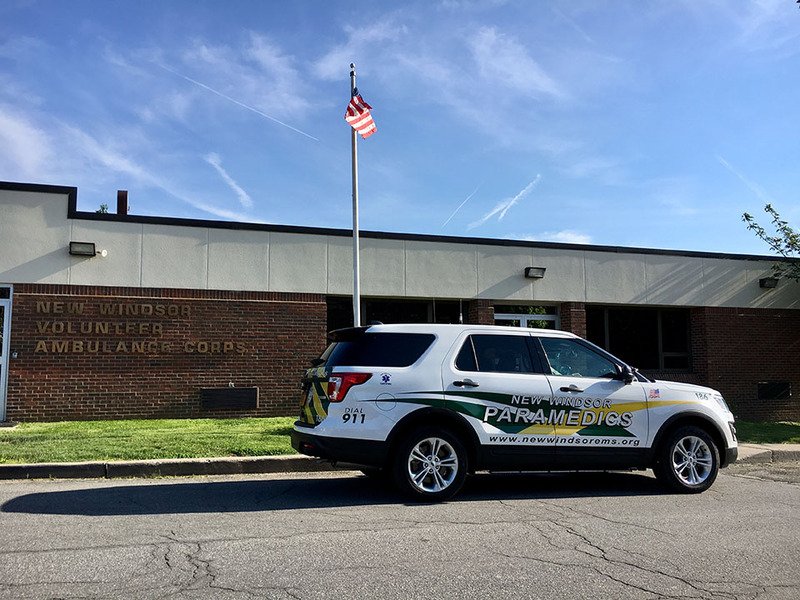 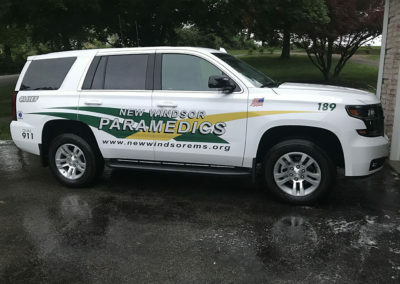 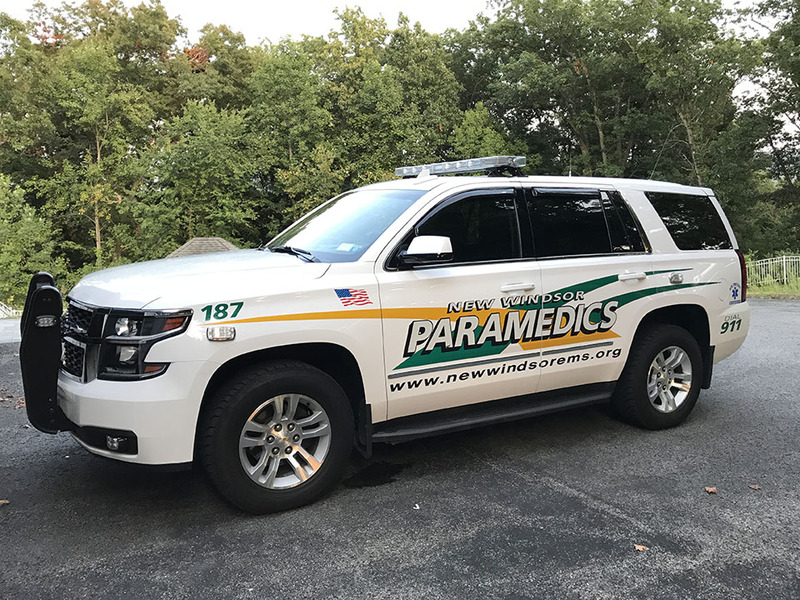 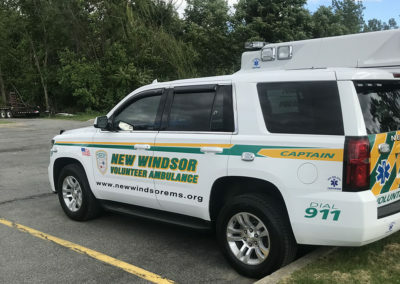 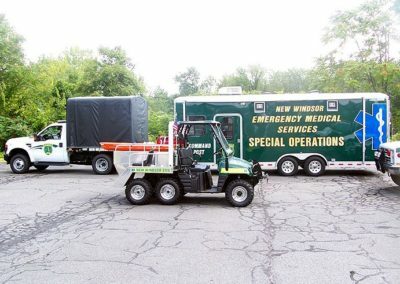 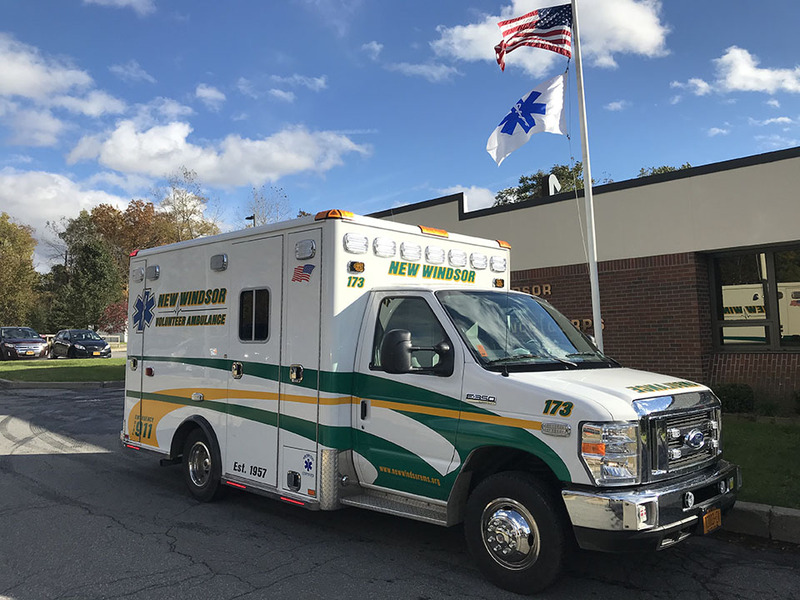 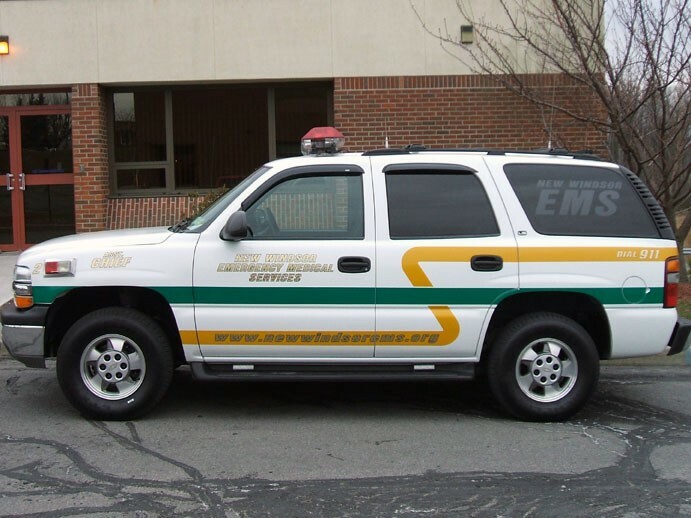 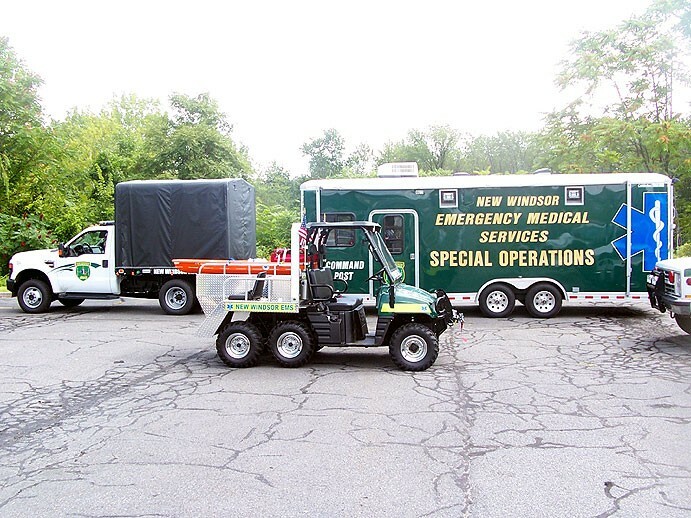 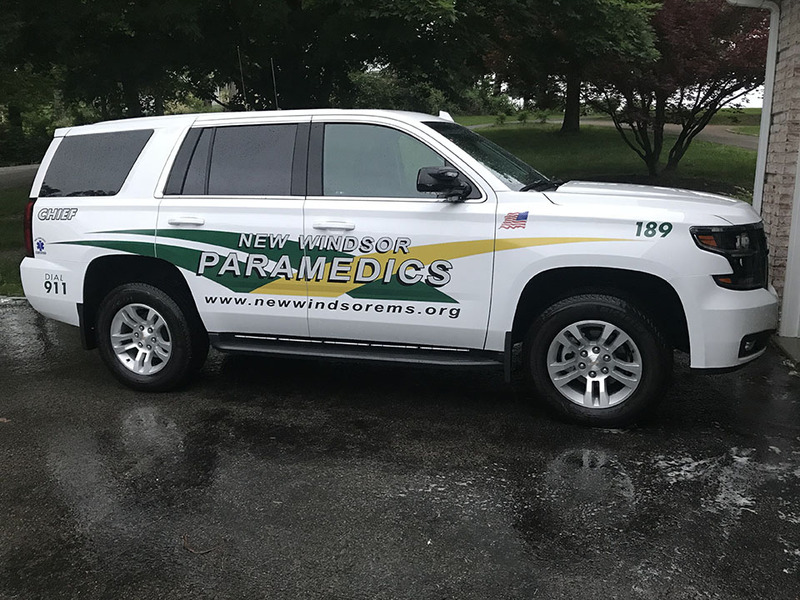 Our on-call, emergency response and Special Forces teams rely on a number dedicated buses, SUVs, and other emergency vehicles and equipment properly assist you. 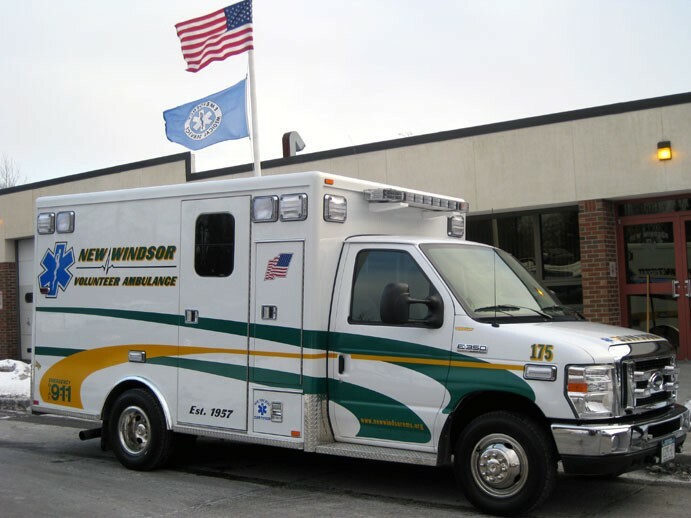 Our fleet is designed to be wide and diverse to be able to handle your unique needs in any given situation.